Sometimes when we are in Dharamsala, we meet with Dr Lobsang Sangay, the Tibetan Prime Minister and a Harvard Law graduate, now in his fifties. Dr Sangay moved from the USA to India in 2009 in order to become the first Prime Minister of the Tibetan government in exile. During one of our meetings with Dr Sangay, someone asked him if he had to sacrifice a lot moving from Boston to Dharamsala. With a PhD from Harvard you can only imagine what kind of success was waiting for him in corporate America! Jokingly, he answered: “I gave up Starbucks frappe-chinos for Dharamsala.” And anyone who has been to India will know what he means. With this one simple statement, Dr Sangay points to the most powerful ability we have to change the way we look at life – our attitude. His attitude to make a contribution, to make a difference, rather than to make a sacrifice is potentially life changing and most definitely life enriching. This is the kind of stuff we talk about on the trips to Dharamsala. Our next journey is from 20 to 30 March 2018 and we are open for bookings. Please let us know if you or someone you know is interested to join us. 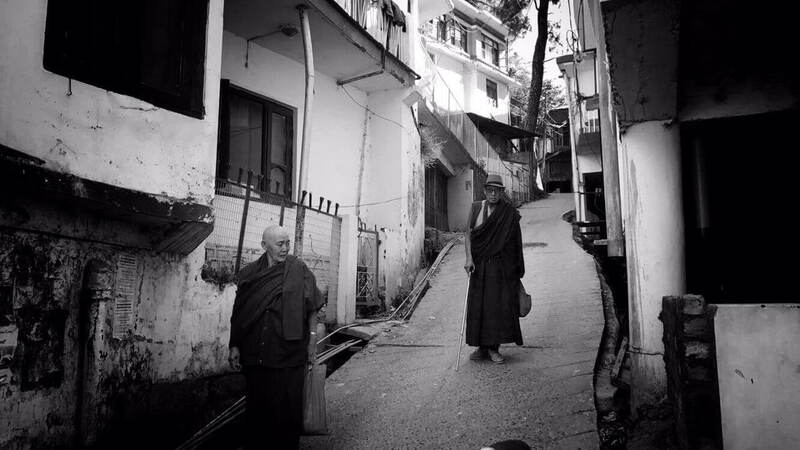 Every time we go to Dharamsala, India to interact with the Tibetan community, I meet with this one monk Ven Bagdro who was jailed by the Chinese for 3 years in the late 1980’s and submitted to severe abuse and torture. Tibet was invaded by China during the 1950’s as a result of which the Dalai Lama and about 80,000 other Tibetans escaped to safety in India. The remaining Tibetans in what is now called China are submitted to cultural genocide and one of them was Ven Bagdro. Although I don’t want to share his life story in this article, his views on suicide are very insightful. Chatting to him recently I asked Ven “what kept you alive while you were in jail?” Knowing that he tried to commit suicide several times to end the torture and abuse, I wanted to get a better understanding of how he managed to get through this ordeal eventually. Especially since he seems to be a happy fully functioning human being writing books living normally. Without batting an eyelid he said, “it wasn’t my karma”. In our language this will translate into, “it wasn’t meant to be”, or it wasn’t my destiny or it was fate. But karma as seen by someone like Bagdro is far more active than “fate”. We look at fate mostly in a passive way with the shrug of the shoulder. Often commenting that it is “just one of those things”. But karma as seen by Bagdro is an active phenomenon of interrelated cause and effect. And according to him he has not done anything wrong. He was fighting a just cause in the right way. And he had the right motivations. So this feeling that it wasn’t meant to be comes from a very deep personal philosophical foundation. This belief, translated itself into an attitude, which filled him a defiant energy to overcome anything the Chinese could through at him. Essentially his deep-rooted beliefs manifested into an attitude modulation that filled him with death defying energy and purpose. This is an example of how someone can find meaning to keep on living despite the circumstances. He made a second comment. “If I would die”, he said, “I would have neglected the Tibetan people and HH the Dalai Lama”. “I would have neglected my duty and it was my life task to survive and tell the rest of the world what is happening here in Tibet”. Here he point to the refuge one gest from doing something for someone or something other than oneself when confronted with potentially depressive situations. Ven Bagdro points towards two very important antidotes to depression and suicidal tendencies. And whereas this may be seen as an over simplification. It nevertheless gives us a clue of how better understand someone suffering from depression – doing something for someone or some thing other than ourselves, and defiantly taking a stand no matter what the circumstances. 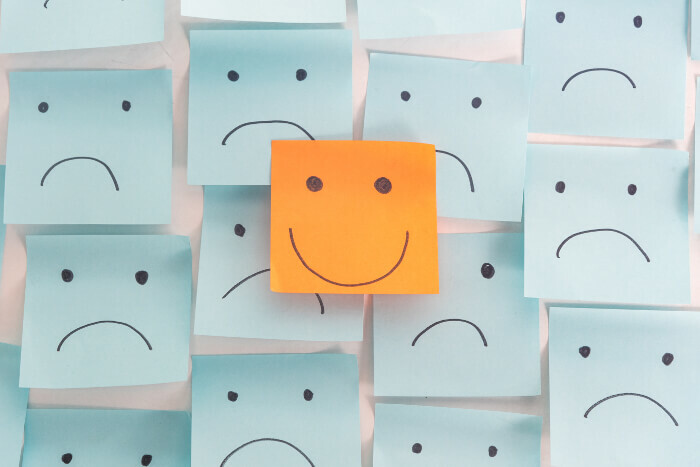 Both of these may not be easy to access for anyone suffering from depression, the point however is that the connection points exist and with the tools of Logotherapy, counsellors or coaches could be of meaningful assistance. After his escape from China (Tibet) to India, Ven met with HH the Dalai Lama as all escapees do. Telling the Dalai Lama his story, Ven urged HH to allow the Tibetans to take up arms. “The time is right to fight back,” he told the Dalai Lama. According to Ven the Dalai Lama smiled and proceeded to convince him to rather take up the pen and write books about the Tibetan situation. “There are many Chinese,” the Dalai Lama told him. “Many more than us Tibetans and and they will wipe out our nation very quickly.” And more importantly the Dalai Lama said, “Fighting is not the right way to approach this situation”. “No”, the Dalai Lama said to Ven, “take up the pen”. 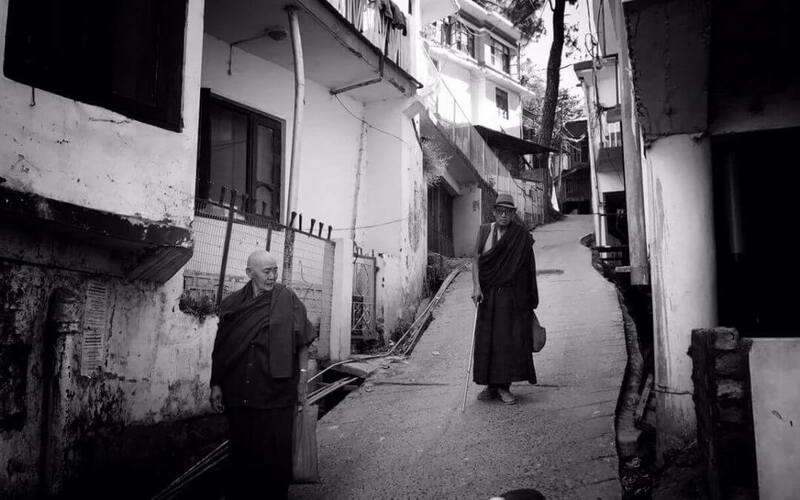 So very time I see Van Bagdro in the streets of Dharamsala, I know there goes a monk on a mission, with a smile on his face despite his circumstances. This is the kind of stuff we experience on our journeys. Call me if you want to join the next one from 20 to 30 March 2018.